From Guinness World Record holders to south London micropubs, London boasts many a diminutive drinking spot. If you're not bothered about having room to swing a cat, or are looking to make new friends fast, grab a brew in one of these pint-sized places. It hold the Guinness World Record for the smallest bar in Britain at 4ft by 7ft 10in, and the rest of The Dove is pretty tiny too. This Thames-side spot in Hammersmith was once a coffee house, before it was frequented by Ernest Hemmingway and Graham Greene (who probably went in for something stronger). Nowadays, it's owned by Fuller's and keeps its celebrity clientele (there's a framed list of famous patrons over the bar) happy with real ales, and good grub. There's also an outdoor terrace overlooking the Thames — often packed too. 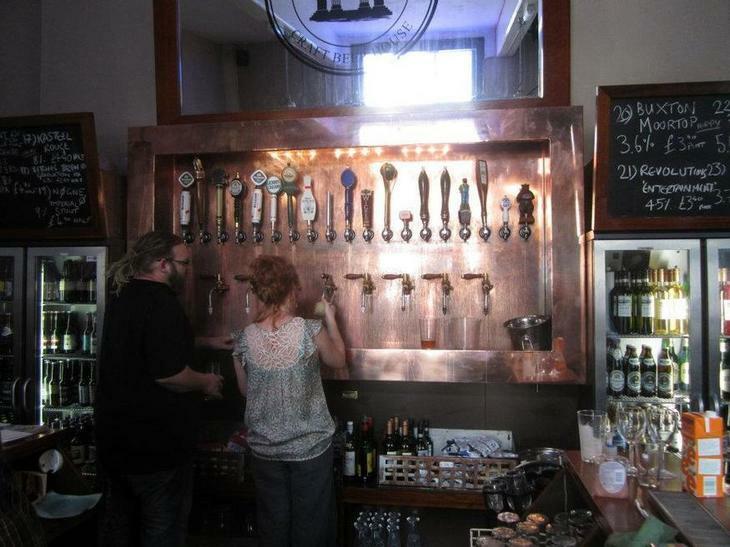 One of our favourite bits of Euston Station is the tiny Euston Tap, with its beautiful copper wall of craft beer. We reckon it can squeeze in 30 people at a push (there always seem to be more people drinking outside than in). But if you're worried about fitting in, it's about to get an adjacent twin in the form of the Northern Tap. Double delight for lovers of tiny pubs. 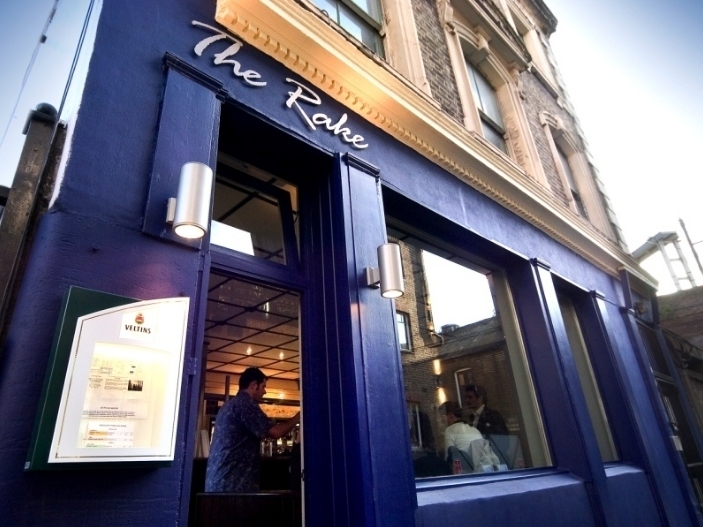 Borough Market's The Rake is a 91-square ft former shop front. Despite its miniature proportions, it's got one of the city's most international beer selections — at any one they have 130 bottles in their fridges. If you're looking for a breather, head out into the beer garden (it's also tiny). 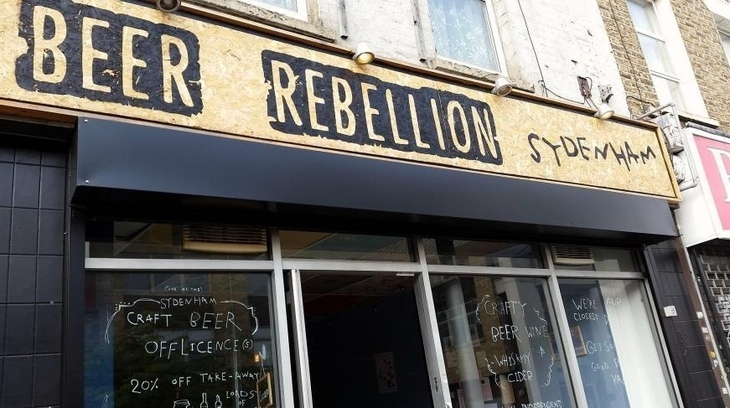 Late Knights Brewery now have a scattering of micro pubs across south east London, including Beer Rebellion in Peckham and London Beer Dispensary in Brockwell. We've been to all of them, and it definitely feels like the Sydenham branch is the diddiest of the lot. All the more impressive considering they have a pop-up kitchen and a hulking great beer selection, which often includes that Late Knights classic, Peckham Rye IPA. 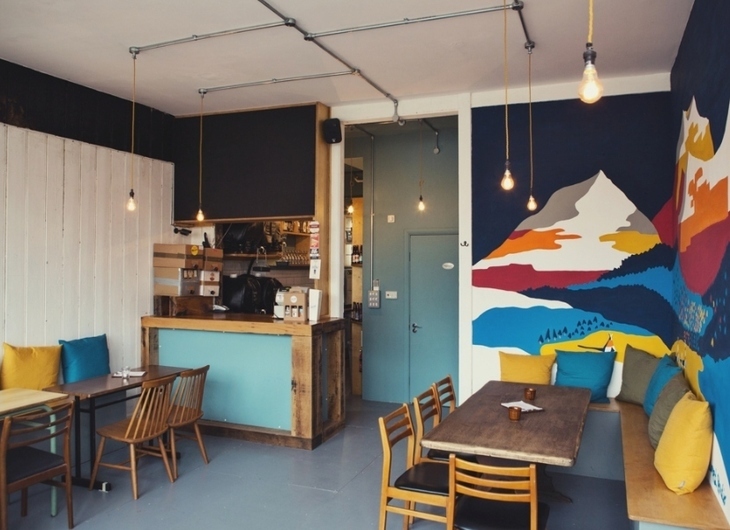 Part of south London's micropub revolution, The Beer Shop is a homey setup of a few wooden chairs, cushions and a properly small bar crammed with gravity ales and cider. You'll almost certainly end up chatting with the bar staff, as they discuss what beers they've got on. And if you're lucky, they might even treat you to a pickleback, as they once did us. It's a quaint corner of Victoria and gets pretty busy, so expect to jostle for space in The Cask & Glass. 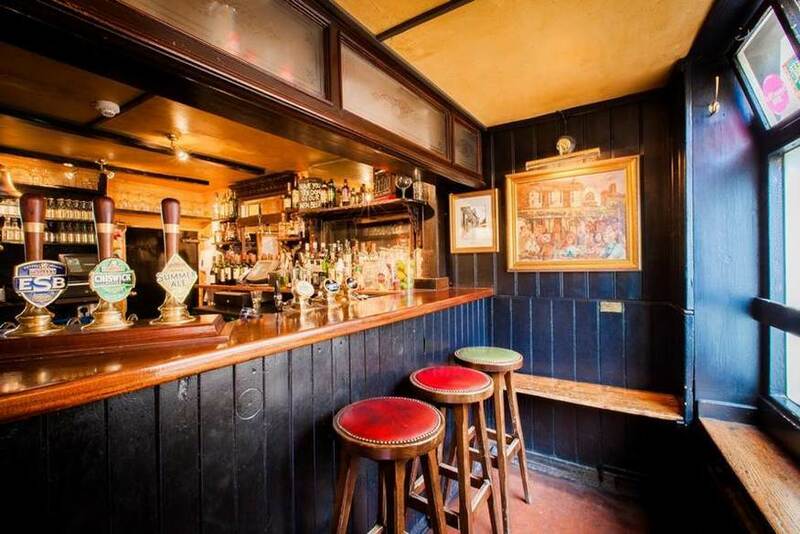 Describing itself as a "country pub in the heart of the city," it's reputably one of the London's smallest watering holes, and ideal for a pre-theatre pint. Look out for their summery window boxes, and grab a seat outside if it gets too intimate. 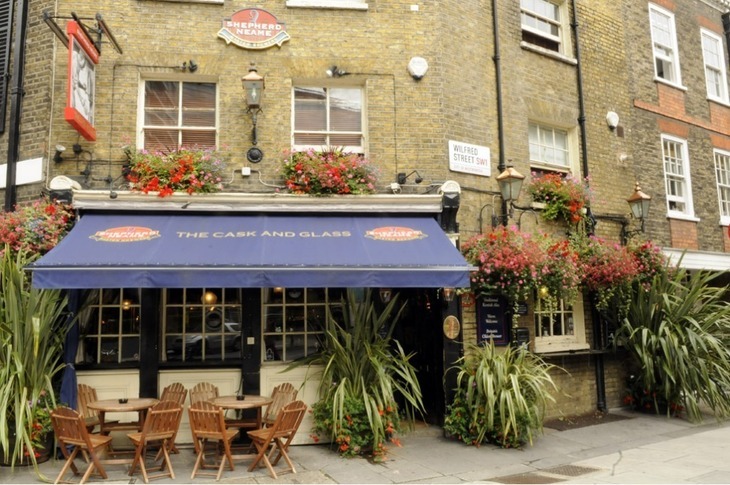 Note: we're covering London's smallest bars in another article. Also, we haven't included pop ups, due to their finite nature. What's your favourite small pub?